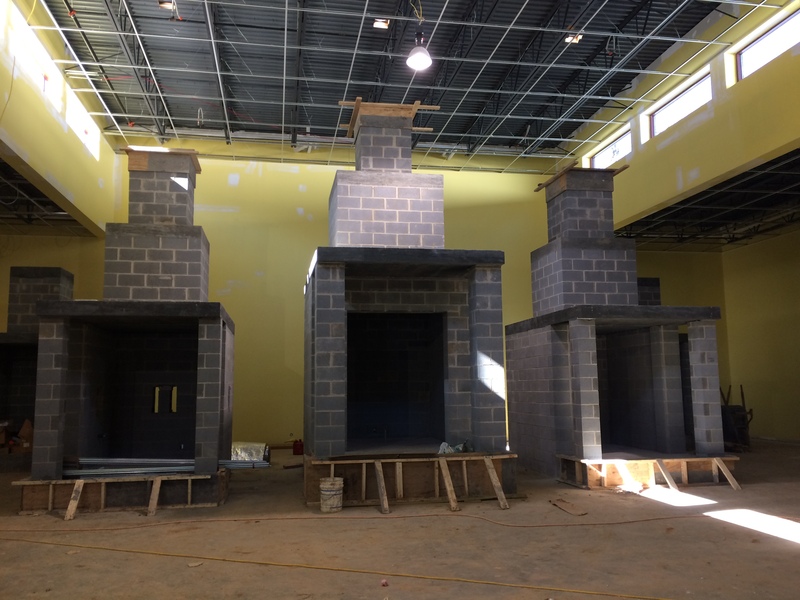 As the desire for energy efficient facilities has increased, S. C. Hondros & Associates, Inc. has used various means and methods of incorporating natural light into buildings to reduce overall energy consumption. There are multiple products that can be integrated in both conventional and Pre-Engineered structures to bring in outside light. In the expansion area of Sennebogen, traditional skylights were installed to bring natural light into the warehouse area. 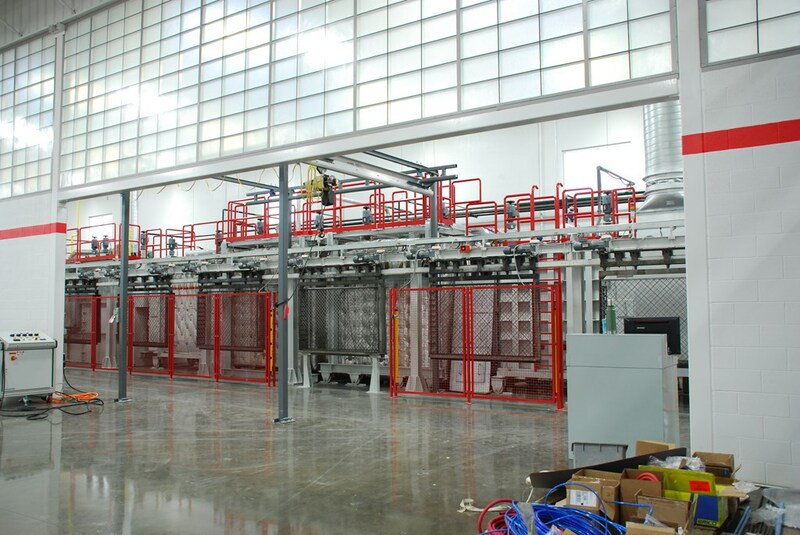 At HYDAC, a Kalwall system was used to transfer light from exterior windows, through the furnace enclosure, into the manufacturing area. Trimurti Temple’s architect included a clerestory to light the worship area. 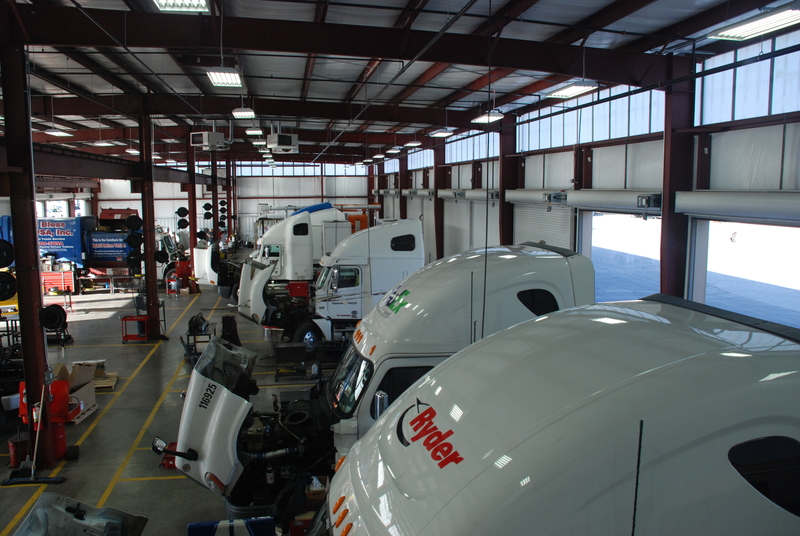 At Charlotte Truck Center, translucent wall panels above the overhead doors add light to the truck maintenance facility. 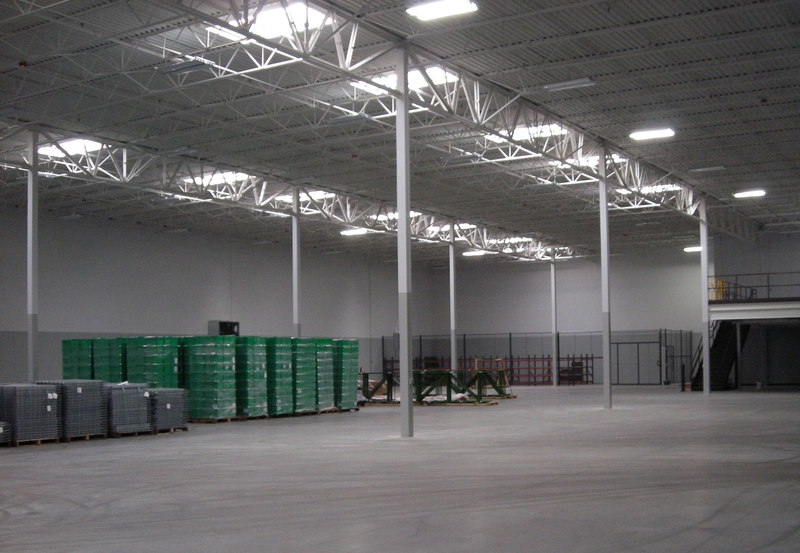 Contact S. C. Hondros & Associates, Inc. to learn about more about these and other solutions to add natural light to your space and increase your building’s energy efficiency.